We are at war. At stake is the welfare of every man, woman, and child that’s alive today. Most of this fighting can’t be detected by the naked eye. Most of the battles can’t be heard. The injured and killed are not obvious. The enemy is invisible. But nevertheless, this war is a vicious one. The war has been going on for a long time and trumps World War II and all other wars combined in its importance. The war is for the hearts and minds of people. It’s a war for people to accept the reality of Jesus and what he has done for them. At stake are their eternal destinies. Most will be casualties. Only a few will emerge victorious (Matthew 7:14). You may say, “I don’t want to fight. I don’t want to be in a war. I just want to be left alone and enjoy life.” But like it or not, you are in a war and are either a soldier for God or Satan. 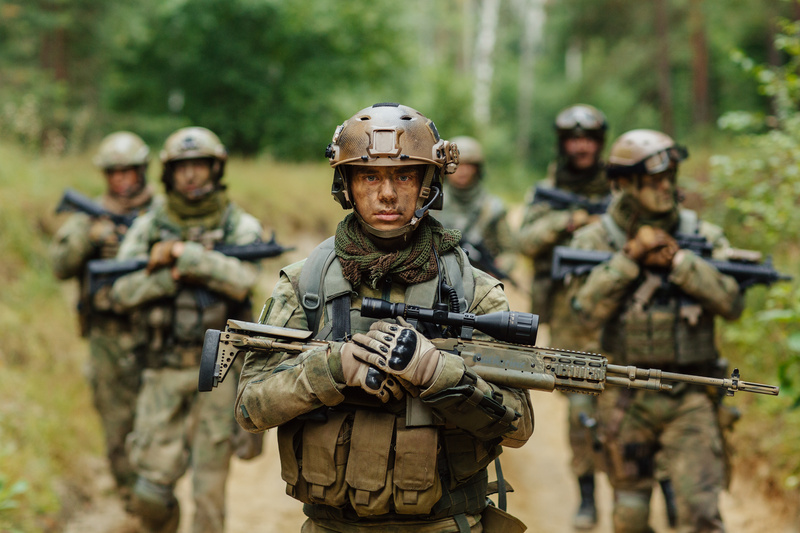 “No soldier (a Christian) in active service entangles himself in the affairs of everyday life, so that he may please the one who enlisted him as a soldier” (2 Timothy 2:4). Next time we will share how we can be equipped to serve our commander with distinction. How Do We Stop Doing the Bad? How do we stop lying, being angry and bitter, and putting people down? How do we stop grieving the Holy Spirit and stealing? 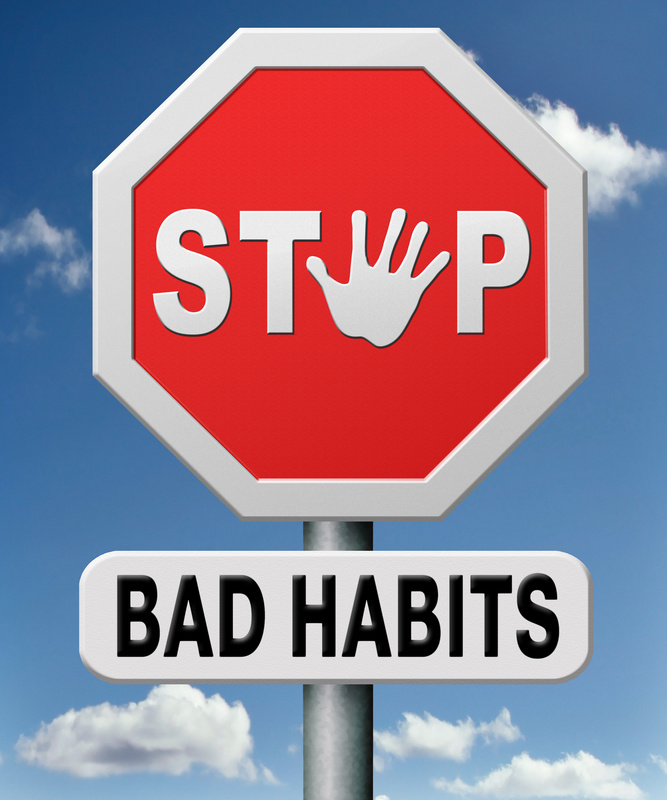 Last time we talked about how important it was to stop doing these bad things – but how? One way we can stop doing these things is by trying harder. But that doesn’t work because stopping these things requires that our heart changes and only God can do that (John 15:5). Another way is to increase our Bible knowledge, and by knowing more our faith will increase and then we will have greater power to stop. But that doesn’t work unless the knowledge is trusted and applied (James 1:22). Getting rid of our old sinful ways begins with the recognition that we have old, sinful ways. Some of them are obvious such as stealing, lying, or putting people down. But grieving the Holy Spirit, making food an idol, or seeking to make a good impression to feel important may not be so obvious. So, we ask God to “search our heart, try us and know our anxious thoughts, and see if there is any hurtful way in us, and lead us in the everlasting way” (Psalm 139:23-24, paraphrased). He will reveal what needs to be put off and will enable us to replace it with his way. For example, a few years ago he wanted me to stop relying on a particular person’s opinion of me to determine what I thought of myself. He wanted me to replace it with what he thought of me, which was that I was precious, honored and deeply loved (Isaiah 43:4). We need to keep in mind that the stopping is his job. We are slaves to our old ways and only supernatural power will bring true change to our hearts. He wants us to partner with him in putting off the old (Matthew 11:28). He provides the muscle and we provide the cooperation. “If by the Spirit you put to death the misdeeds of the body, you will live” (Romans 8:13, NIV). So, how do we stop living the old, sinful ways? Let’s apply the information above. We don’t like to change. In fact we tend to cling to our usual ways of living even when they don’t work very well. But God says to put off the old and put on the new. What old, and what new? In my case, it’s to put off my old identity of being a person who has to work hard to have importance, be loved, and be okay. Instead, God wants me to put on my new identity of being important, loved, and okay without having to do anything. I’m his kid! Loving fathers don’t demand performance before they give what a child needs to feel loved, important and accepted. But I have been trained to perform-and now God wants me to put that belief off at a deeper level that I must earn love, acceptance and worth from him and put on the belief that I already have those needs met by being God’s kid. But how do I get rid of a belief that I’ve held for most of my life? But before we talk about the how, let’s talk about the why. Most of us have little idea how much we have been molded to conform to the world when we start following God. “Do not love the world, nor the things in the world. If anyone loves the world, the love of the Father is not in him. For all that is in the world, the lust of the flesh and the lust of the eyes and the boastful pride of life, is not from the Father, but is from the world” (I John 2:15-16). So God tells us to put off this accumulated baggage and to put on his way of living life. We often try to put on the new without getting rid of the old. We try to put new wine in old wineskins, which ruins the new wine (Luke 5:37). For example, if we fail to get rid of the notion that we can achieve our way into being a godlier person, we will often turn our ministries into another attempt to view ourselves as good Christians. We fail to minister to serve others. But how do we do this? How do we put off the old? 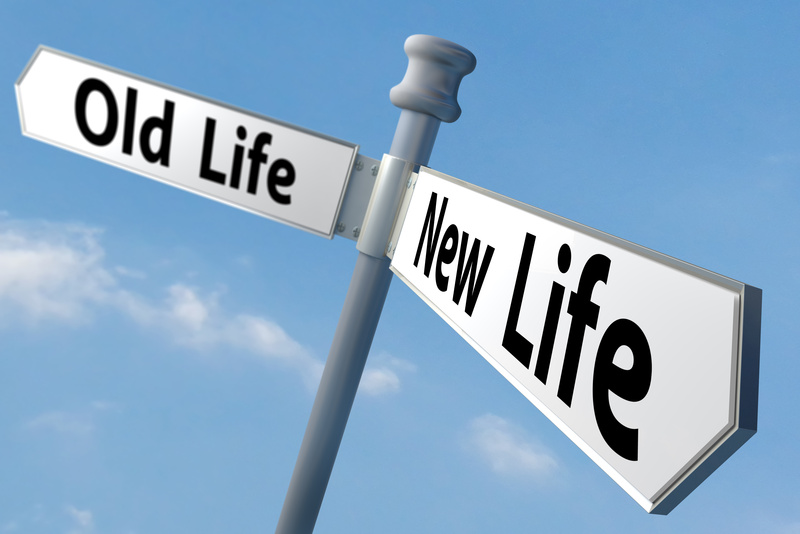 Next time we will discuss how we can get rid of the old habits of living so that we can embrace the new life.